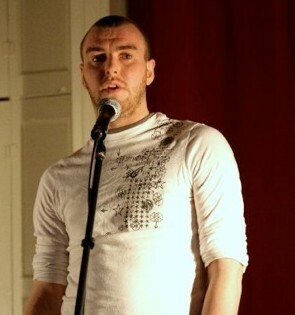 Stephen James Smith is the MC of The Glór Sessions, a weekly poetry and music event in Ireland. It is broadcast LIVE via ustream here too: http://www.ustream.tv/channel/stephenjamessmith from 9pm Irish time, TUNE IN if you can’t make it down! Stephen has contributed to our Spoken Word category. Click here to open the spoken word player in a new window Spoken Word.